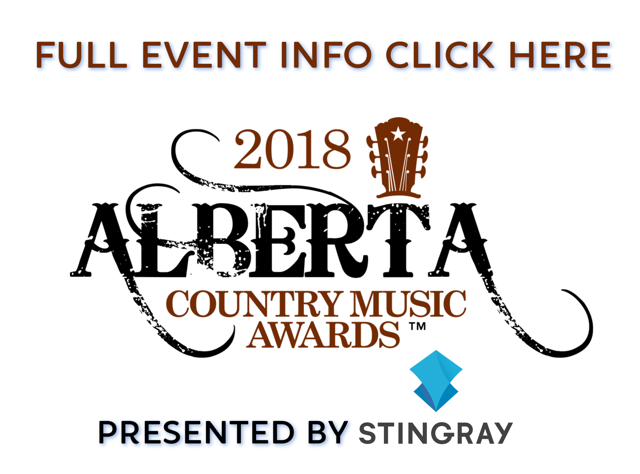 Captivating a worldwide audience after performing her original song ‘Clean Slate’ for country super star Keith Urban and nearly 20,000 fans at Rogers Place Arena, 16 year old Hailey Benedict continues to forge her own independent, impressive mark as a rising talent in the Canadian Country music industry. Recognized in 2014 as the youngest winner of the Association of Country Music in Alberta (ACMA) Fan’s Choice Award, this dynamic, guitar wielding singer/songwriter was named as one of this year’s Top 10 Canadian Songwriting Competition youth finalists, as well as a five-time North America Country Music Association International Youth Award winner, including Female Vocalist and Most Promising Female Entertainer and Songwriter of the Year (New Country & Patriotic). At just 16, Hailey has already performed for numerous large-scale events including the Alberta Country Music Awards, Big Valley Jamboree, Seven Music Fest, the Canadian Finals Rodeo and John Cameron Changing Live's Production of Crescendo and the Edmonton Singing Christmas Tree. She’s been invited to sing twice at Tootsie’s World Famous Orchid Lounge in Nashville, TN and most recently, Hailey represented both the ACMA and Sirroma Entertainment’s ‘Diamonds in the Rough’ Artist Showcases during the 2018 Canadian Country Music Association Week in Hamilton, ON. As the 2017 Road to main stage winner at Big Valley Jamboree, Hailey won the opportunity to open for Jason Aldean and Chris Young and has had the privilege to open for several other internationally recognized country music artists including Lindsay Ell, Gord Bamford, Doc Walker, Codie Prevost and The Hunter Brothers. Most notably, Hailey received international attention when a video of her impromptu original performance for Keith Urban went viral reaching more than 10 million combined views to date. As she works on her much anticipated release of her 4th single (a catchy & empowering song about resiliency produced by Dan Davidson & Ari Rhodes from Hands Up Music), Hailey also remains committed to working hard and lending her voice and music to help support numerous fundraisers and charitable initiatives. A strong advocate for mental health and anti-bullying, Hailey has also helped support a large number of charitable foundations such as The Stollery Children’s Hospital, CASA, Santa’s Anonymous, CNIB and the CIBC Run for the Cure. As a result of her personal achievements and philanthropic efforts in the community, Hailey received the biggest honour of her young life when she was recognized in 2017, alongside former Canadian Prime Minister, Rt. Hon. Kim Campbell and 11 other inspiring women, as one of the youngest ever Global (TV) Woman of Vision award recipients.